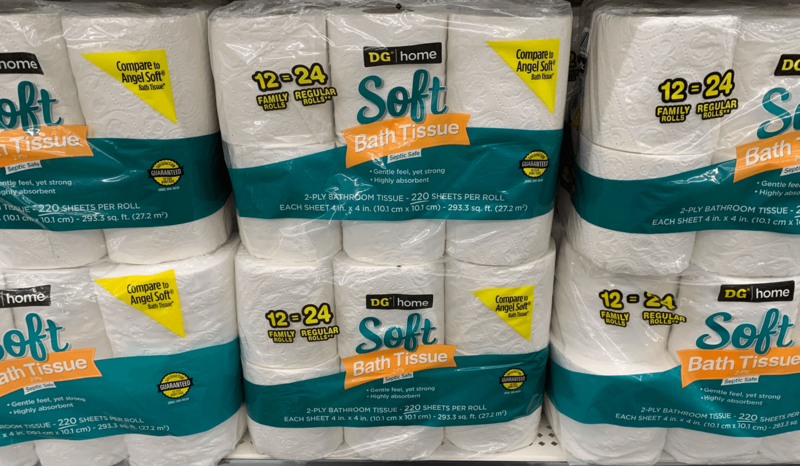 DG Home Soft Bath Tissue Just $0.25 per Roll at Dollar General! 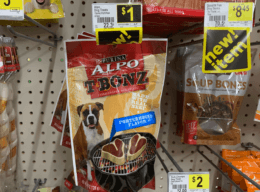 Dollar General shoppers! Here is another great bath tissue sale just for you! Through 10/20, a 12 count package of DG Home Soft Bath Tissue Double Rolls is on sale for $4.00! 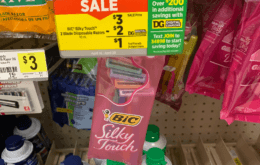 There is a$1/1 DG Home Soft Bath Tissue, 12 Double Rolls or Ultra Strong, 9 Double Rolls DG Digital Coupon that can be used with this sale. Meaning after coupon, we can snag these for just $3! 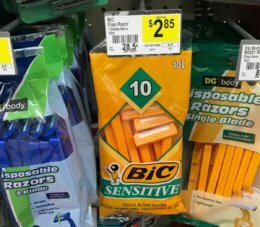 That’s just $0.25 per roll! That’s an awesome stock up price!